Two girls sit down on the couch with a cup of coffee and reminisce about life. They talk about how they both expected to be in completely different places. Both equally determined and hard working individuals who are in completely different life stages. So different, yet so similar. They relate to one another and acknowledge that a healing cup of coffee and the simple words, “This isn’t where I wanted to be” is good for the soul. One girl is married with a child on the way. The last day at her “job” is only a few short days away. Never in a million years did this girl expect to be a stay at home mom. She loved working outside of the home and still has that desire but in this season, it isn’t financially possible. The thought of working to pay for daycare and missing out on all of her child’s milestones just isn’t worth it to her, and it isn’t what God has called her to do. The other girl is single and is a blessing to everyone she she comes into contact with. 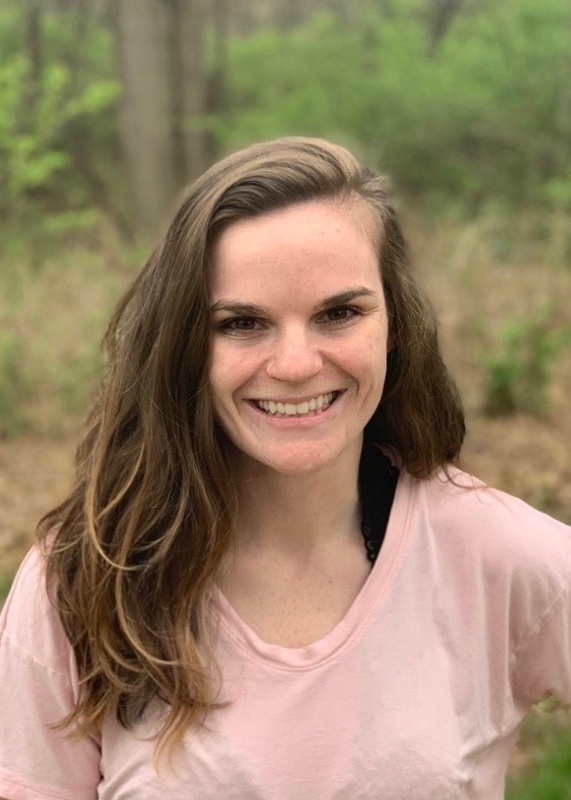 She has a heart for others and a strong desire for community. Her Friday evenings are typically spent socializing with friends, unlike the married woman who typically stays at home watching Netflix with her husband. She thought she would be married by now with one or two kids. Instead she’s single. Even though she’s pretty social, that longing for a husband still pops up every once in a while and sometimes it’s hard to ignore. Even in the middle of a social engagement. Two girls with polar opposite lives and yet, they still manage to be close friends. They both thought they would be walking in the other persons shoes. They lift their coffee cup up to heaven and say confidently, “Where you have me right now is enough.” They refuse to believe the lie that each other’s “job” or stage of life is more important. Titles mean nothing in the kingdom of heaven. Instead they refill their cups and hug each other. They talk about God’s faithfulness in their lives and are reminded that He will continue to be just as faithful. Life is full of bittersweet seasons. You know, the ones where you are excited for what’s ahead but sad that it didn’t look the way you wanted. Maybe you’re even scared and afraid that you aren’t qualified to do the task God has asked you to do. I’m learning that it’s okay to feel that way sometimes. It doesn’t make me a horrible person and it doesn’t mean I love God any less. This entry was posted in Friendships, Growth, Marriage and Family, Motherhood, New Beginnings and tagged seeds4yoursoul on November 8, 2017 by Lovelle Gerth-Myers. It’s 4 in the morning and there is no hiding the bags under my eyes. After dealing with a child that was screaming her head off all night I just couldn’t take it anymore. In fact, her screaming was about to cause me to scream. He got up and went to console our daughter who was screaming bloody murder at this point and he closed the bedroom door. I covered my ears because I just couldn’t take the crying anymore. The moment I heard that door click I just lost it. I screamed into my pillow and cried about as much as my daughter was crying in the other room. As I look back I can’t help but laugh. My poor husband woke up to not one, but two crying girls and let me just say, he handled it like a champ. In that moment though, there was absolutely no laughter involved. Just guilt because the adversary loves to hit us in our weak moments. For some silly reason I thought that putting my daughter down meant that I had abandoned her. I associated seeking help with failure. I didn’t realize how quickly the adversary would fill my head with lies. I guess I thought there would be a week or 2 of peace before the battle??? I was wrong, completely naive, and not prepared at all. In my weakness the Lord is strong (2 Cor. 12:9-10). As I step into motherhood this verse has a whole new meaning. I’m learning to look at my #momfails with grace. Putting my 3 week old down while she’s screaming will not cause her to be emotionally scarred. Accidentally hitting her head lightly on the faucet while attempting to put her in her bathtub is not abuse. It was an accident. She will be okay. No, I am not my biological parents. My child is so loved and with God’s help, despite my many #momfails (and more to come), my child will turn out okay. So… Where do I go from here? Well, I’ll start off by treating myself to a pumpkin spice latte since I’ve successfully kept my daughter alive for 3 and a half weeks. Those little successes in life matter too. Then I’ll keep holding on to God’s truth. I’ll make sure to remember that in my weakness, the Lord is strong. When the Adversary tries to feed me lies, i’ll quiet my spirit and listen real close for God to whisper his truths deep into my heart. In your moments of failure my prayer is that you do the same. 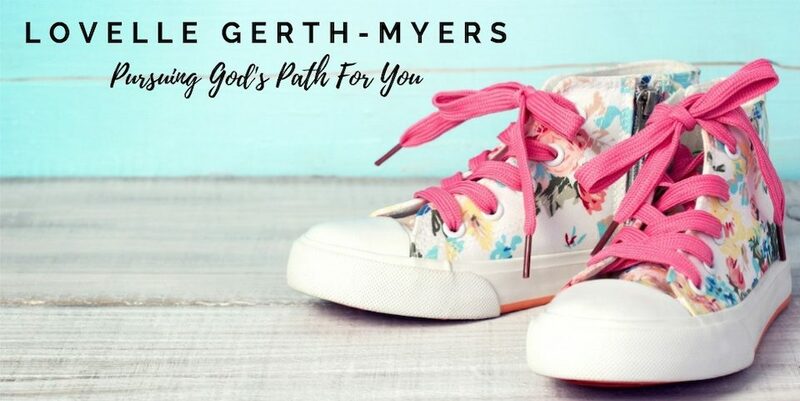 This entry was posted in Growth, Marriage and Family, Motherhood, Seeds for Your Soul, Truth and tagged #momfail, seeds4yoursoul on September 20, 2017 by Lovelle Gerth-Myers. The more stable I become, the more I miss the days when I had no one but God to rely on. The days when I saw God perform miracles right before my eyes. I remember like it was yesterday, taking the last sixty dollars that I had to my name, putting my hands over my eyes, and quickly putting that money in the tithing bucket before I could change my mind because I trusted in a God that was bigger than my paycheck. I remember the fuel sign coming on in my car just a few short days later and the panic I felt in my heart because college classes and jobs don’t cater to your gas tank. I remember the loud and passionate prayer I said with a hand held high not caring what people were looking at me as I drove because I believed in a God that answered prayers. A God that taught me not to be afraid of how I appeared in front of others when I sought after Him whole heartedly. I remember the blanket of peace that covered me in the midst of the unknown after that heart felt prayer on the way to my house. I will never forget the person that handed me a $50 gift card to a gas station when I arrived, “just because” and the shock on their face when I explained that moments before my gas tank was on empty. They felt led to give me that gift card but they had no idea how much I really needed it. Like a parent the Lord provided for me. Often times, literally handing me what I lacked. Using His people to impact me and show me that He heard my cries. The days of intense struggle are behind me and although I’m thankful, I find myself putting God in box. Like a “Pick 2 meal” at my favorite restaurant, I find myself choosing the paths that look best at the time and saying a quick prayer of thanks later. I miss the Lovelle that consulted God before doing anything. The girl that felt so small in the big ol’ world she lived in but knew the fire in her heart for her beloved Father defined her. The girl that chose joy in the midst of some of the worst situations because she knew that joy was a gift from the Lord that and it’s here to help us get through tough circumstances. I was once a girl that took every curve ball life had thrown at me with ease because I had the armor of God latched on tight and I believed in the power of it. Like a dandelion in a field full of luscious flowers whose petals have been blown away by a brisk wind, so has the fire for the lover of my soul. Replaced by a different kind of knowing. A knowing that doesn’t require so much work. Luckily, I serve a God who sees the best in me. Not for what I lack, but for what I can be. He doesn’t let me settle for a life absorbed in my own selfish security. Slowly, I’ve seen Him transform my heart and give some of it back. He shows me through situations that force me to depend on him (even when I sometimes walk into those situations kicking and screaming). I feel it in the little kicks from the miracle inside my womb. I see it through the tears of joy that come from my adopted mom who’s been given the experience birth when she didn’t think God had those plans in her life. I feel the seeds of the Holy Spirit spouting up in my heart like flowers in spring time. I find God in the daily lessons where He ever so softly touches my heart and reminds me of what really matters. Taking my life in His hands, as if it were clay, and molding it the way He wants. I’m thankful I serve a God who doesn’t settle for a relationship that goes one way. He teaches me His ways and reminds me to rely on His faithfulness alone so that my heart is no longer divided between this world and who He is. This entry was posted in Growth, Truth and tagged Faith, seeds4yoursoul, Transparency on June 28, 2017 by Lovelle Gerth-Myers.